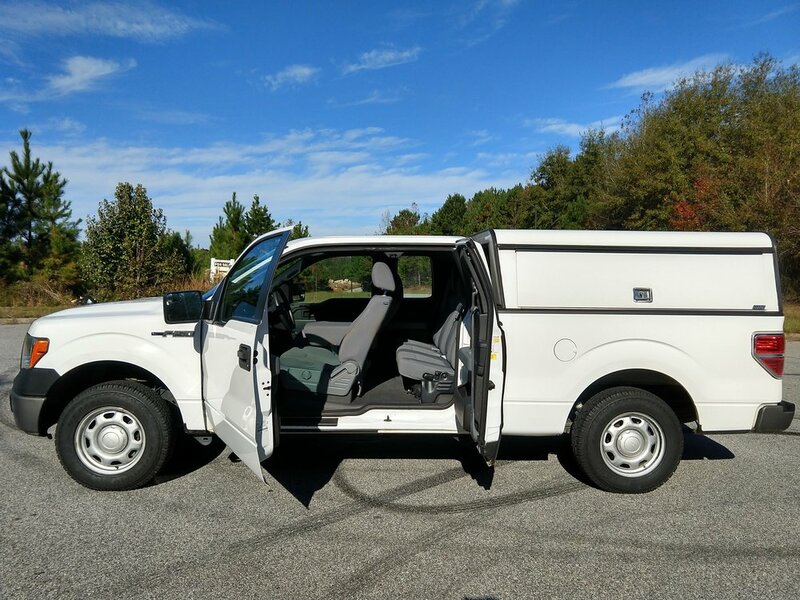 This Ford F-150 runs really well and is in excellent condition. The exterior doesn't have any major dings or scrapes. The interior of the truck is very clean and there are no stains or rips in the seats or floors. 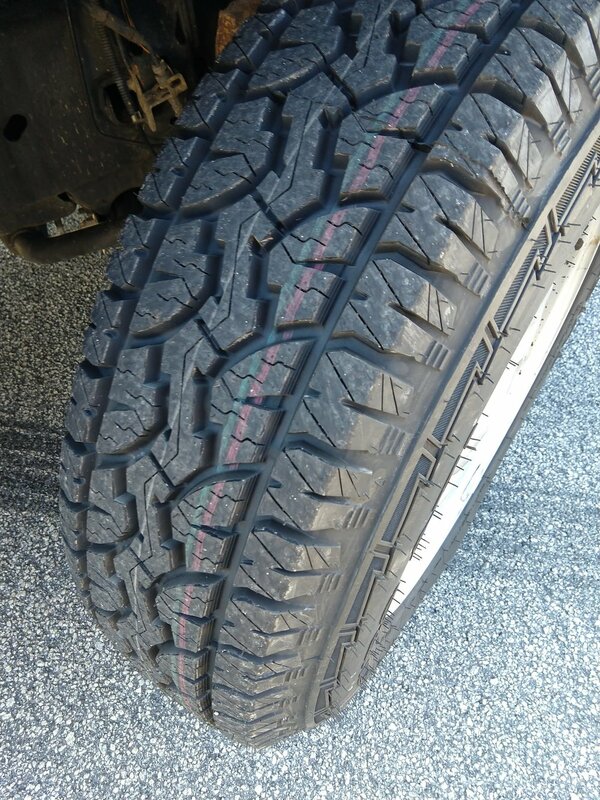 The tires are band new. The truck comes with 2 Pack Rat Weather Guard storage system units that are shown in the pictures. All of the windows, the cruise control, and the radio work like they should. There are no check engine lights or warning lights on the dash. I have 4 ignition keys and 2 camper shell keys for the truck. This is a 1 owner vehicle that has never been in an accident. I have a clean title and a history report in hand.